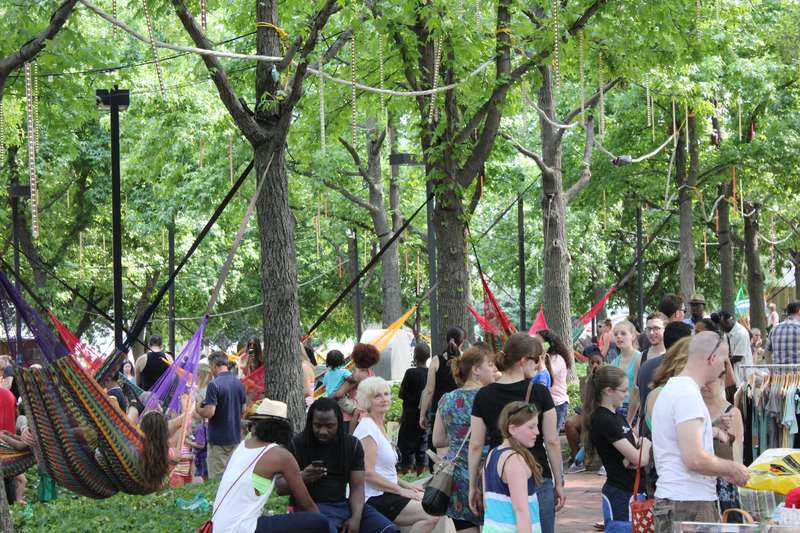 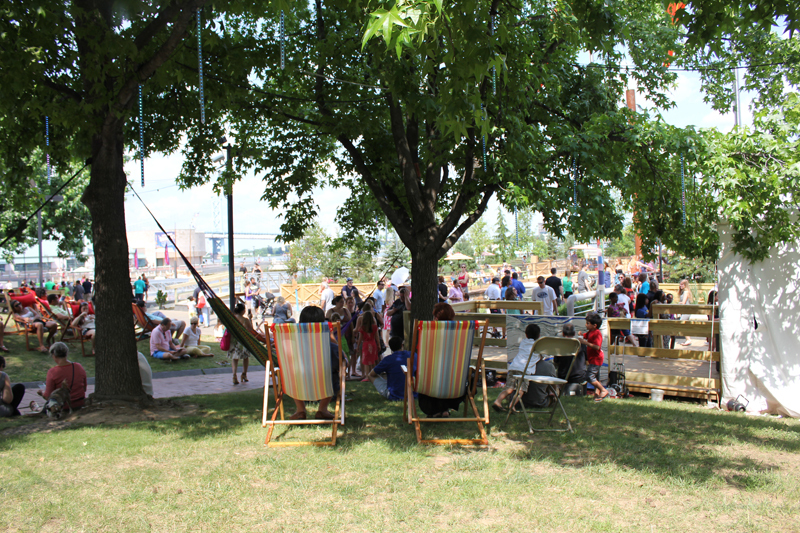 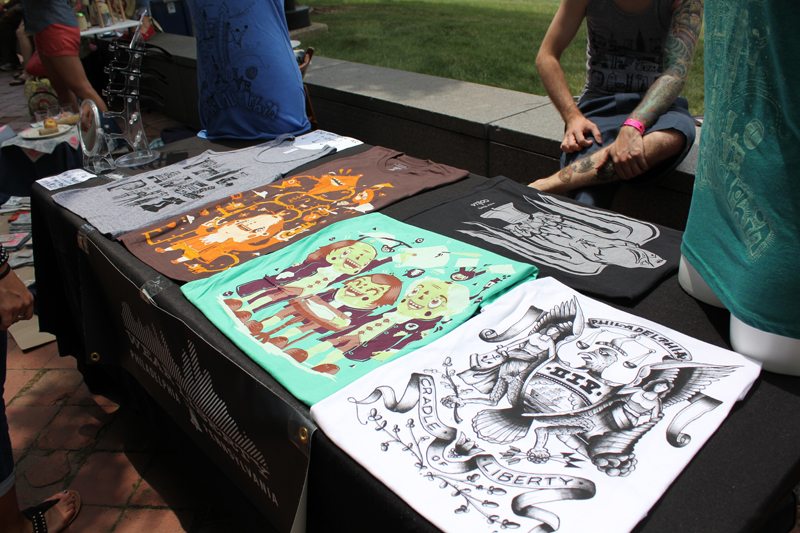 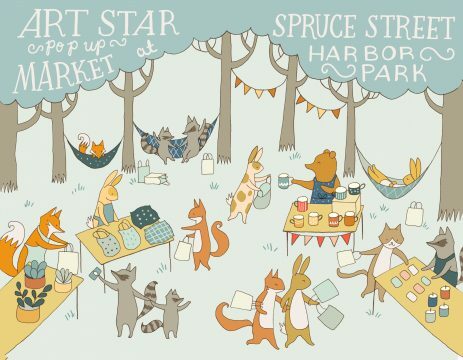 The Art Star Pop Up Market will be back at Spruce Street Harbor Park this Summer Season! 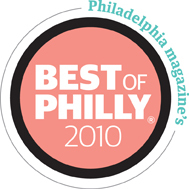 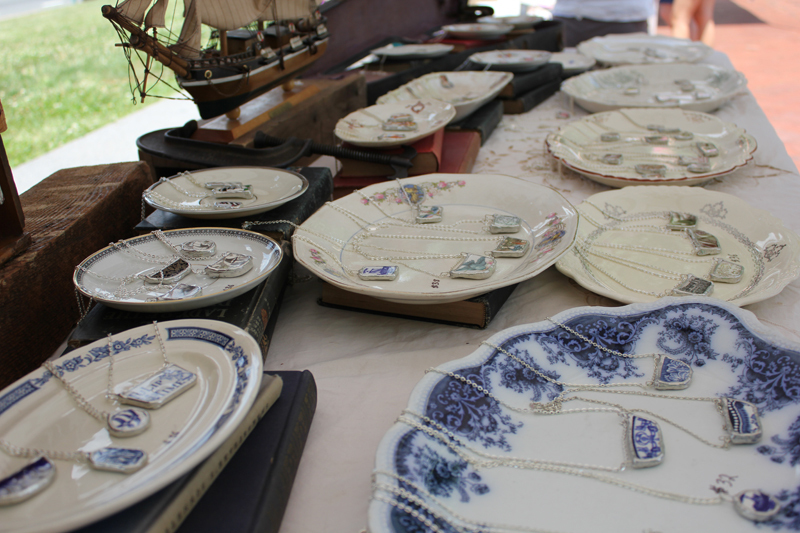 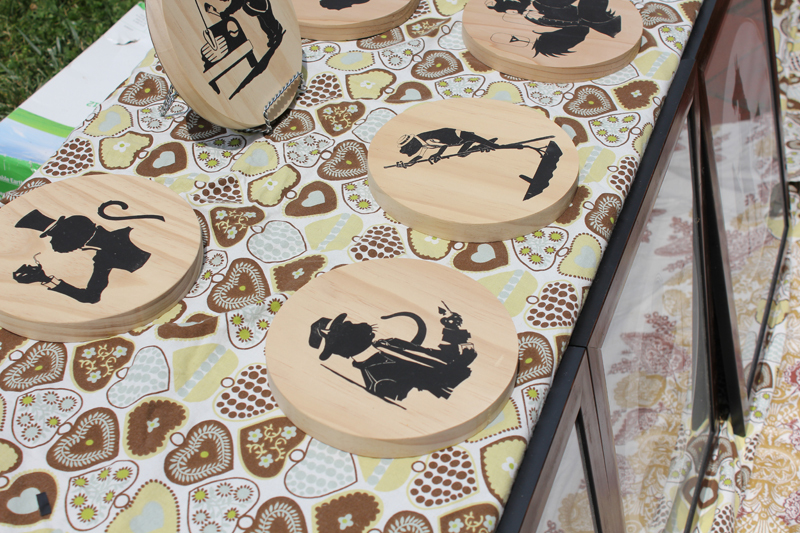 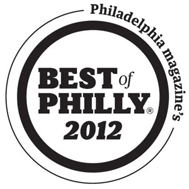 The Market will feature the work of up to 20 curated art + craft vendors. 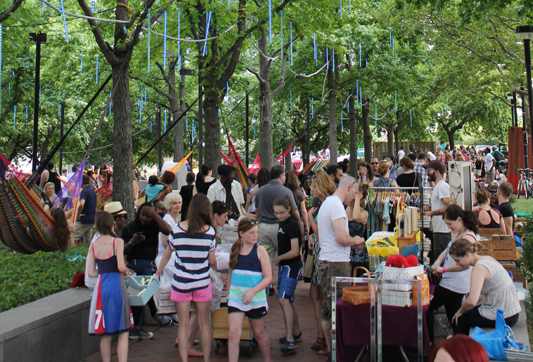 Each participating vendor will be set up al fresco style under a tree lined walkway within the popular park. 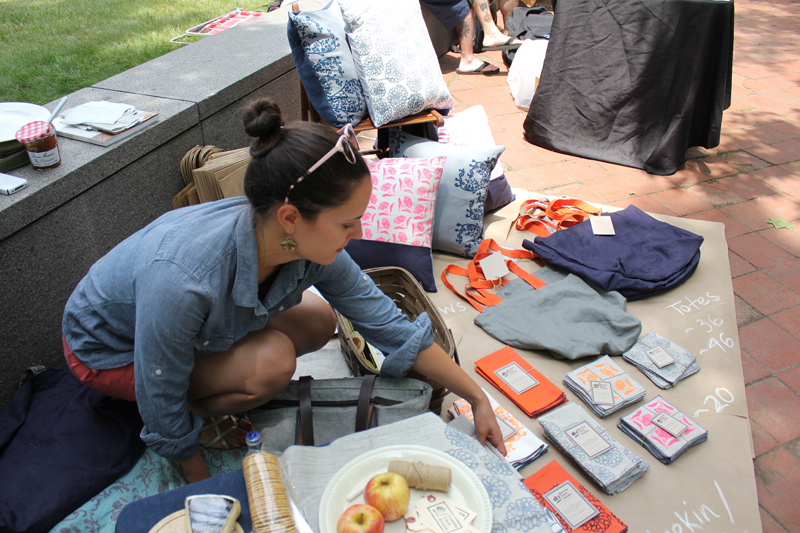 Shoppers can expect a variety of handmade goods at an affordable price range and the vendor line-up will change each day.